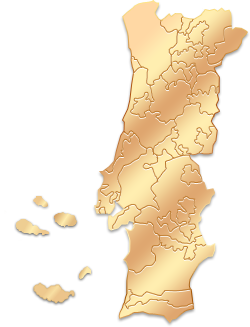 A place for tasting, where wines are matched with Portuguese snacks under the guidance of renowned Chef Miguel Castro Silva. The gastronomy embraces the concept of innovation, diversification and modernity of Porto Cruz project, challenging visitors to taste new experiences that test the palate in an informal yet stylish ambiance. The sharing of dishes between friends, with no formalities, allows a wider and richer tasting. Located in a privileged area of the Ribeira de Gaia, the best way to access Espaço Porto Cruz is by foot or bus. Bus lines 900, 901, 906 (near the metro stop of the Trindade). It's a 2 minutes’ walk from the bridge D. Luís I. "Realizámos o evento de Natal para os nossos clientes neste espaço e adorámos: Espaço, comida e atendimento excelentes!"